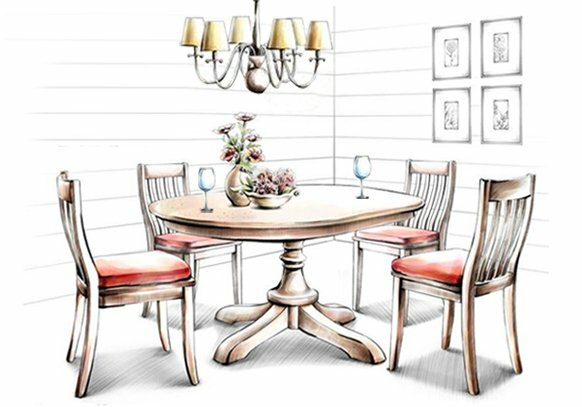 A great dining room decor is defined by its ambiance, which is often a culmination of good choice, quality materials and expert artistry. 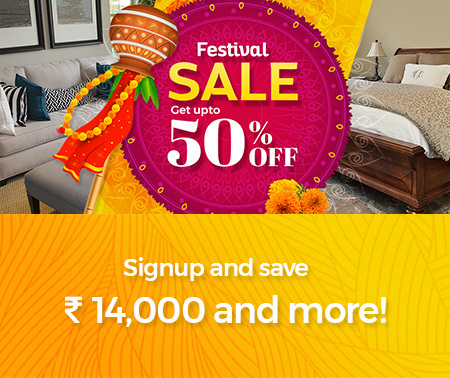 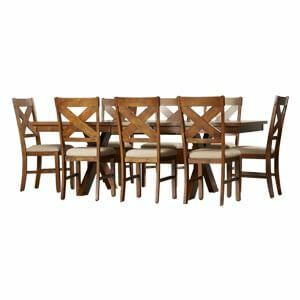 Afydecor presents special handmade 8 seater dining sets for big and spacious homes, fulfilling your need for extra seating with style and flair. 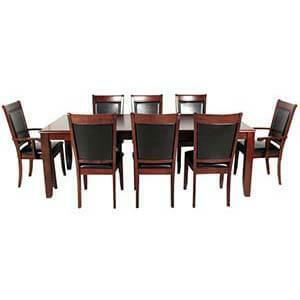 Ensuring you make a statement that is king size. 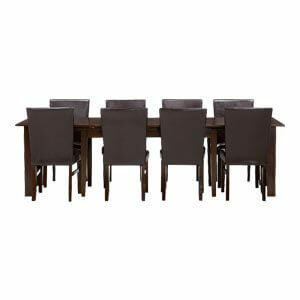 Our 8 seater dining table sets are just right to complement your celebratory lifestyle and penchant for high style furnishing with their aesthetic designs and international appeal. 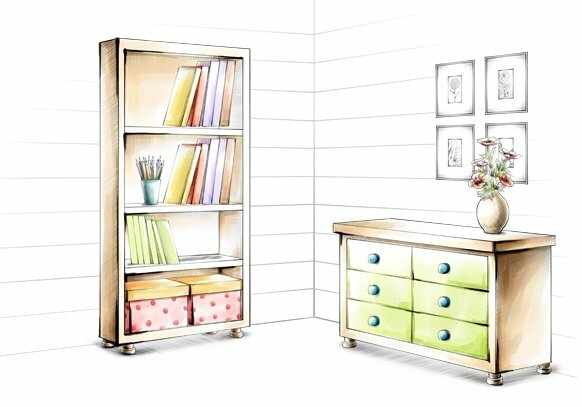 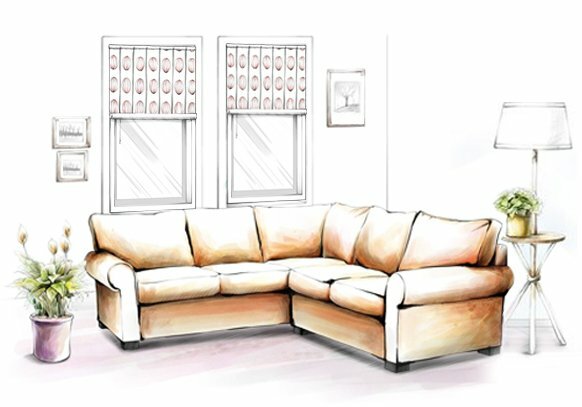 Furniture plays a key role in defining your space. 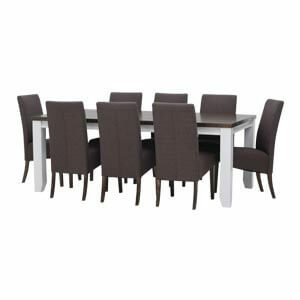 Choose from our assorted range of 8 chair dining tables which offer a beautiful balance of form and function. 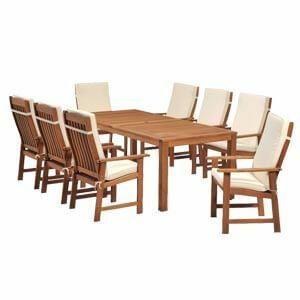 Available in eye-catching international designs, each 8 seater dining table set is handmade by expert craftsmen using quality solid wood. 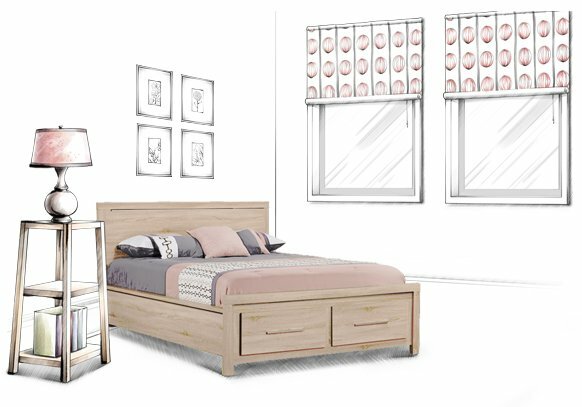 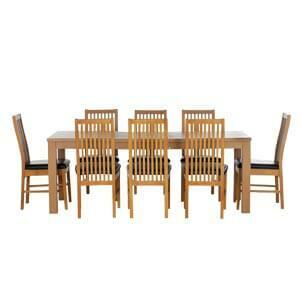 Through our customisation service, you can shop dining sets in your choice of wood, colour and finish. 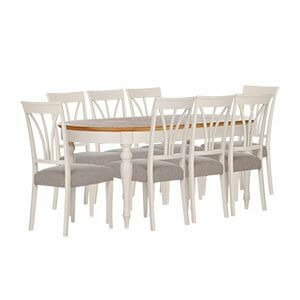 And, opt either for a round dining table for 8 or square dining table for 8, choice is all yours. 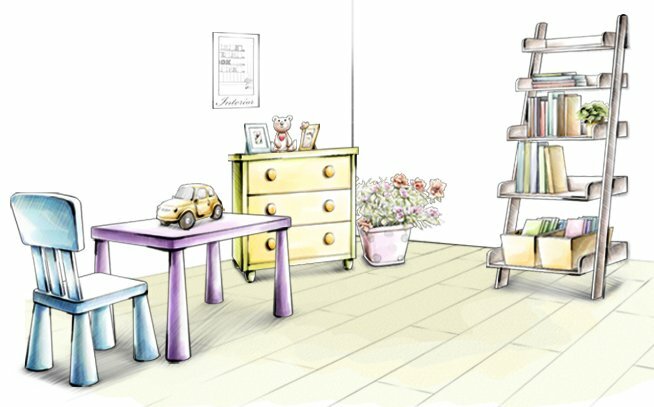 We at Afydecor value good home interiors, and good is a result of quality choices. 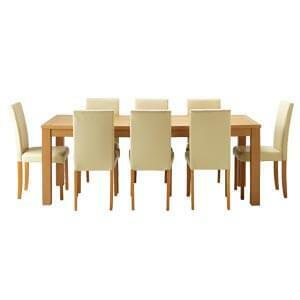 Our dining room furniture are among the finest available in the market. 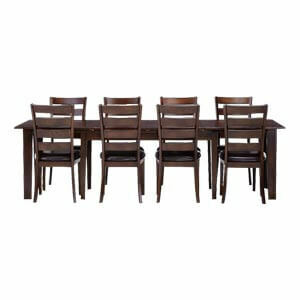 Offering 4 to 8 person dining table sets, to suit and complement your lifestyle needs. 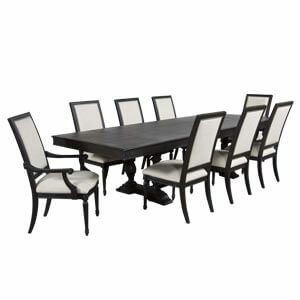 We provide the best 8 chair dining table sets online collection in India. 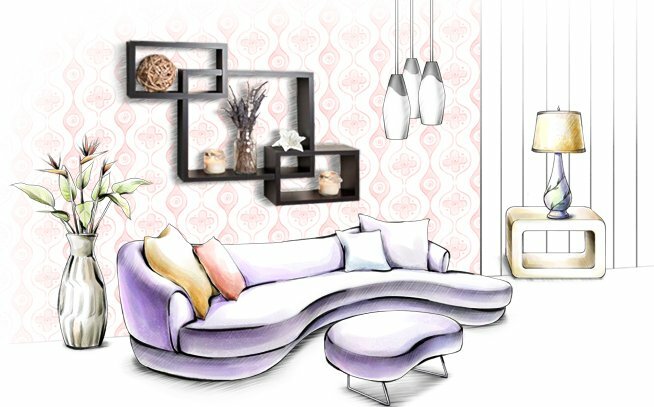 Made in India, each piece provides aesthetic value and an experience at fine craftsmanship. 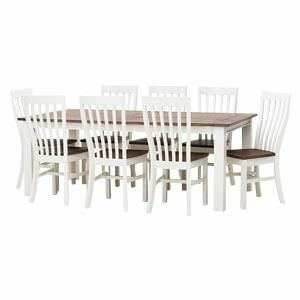 We do provide variety like round dining table for 8. 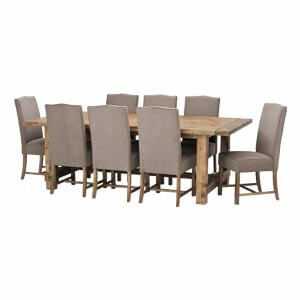 Each set guarantees style and durability. 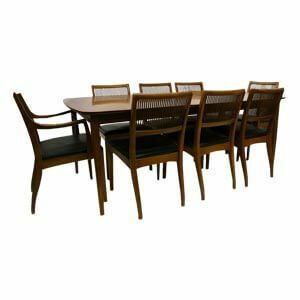 Shop the finest 8 seater dining table sets online in India at Afydecor.